Wooden beads have been made and used all over the world throughout history. Beads are made using a range of woods, techniques and finishes and can be used to create jewellery of almost any kind. Wooden beads are one of many types of natural bead. Other beads types made from natural materials include coconut shell, shell, nut; bone, horn and stone beads. Wooden beads are available to buy in a great range of shapes, sizes, colours and finishes. 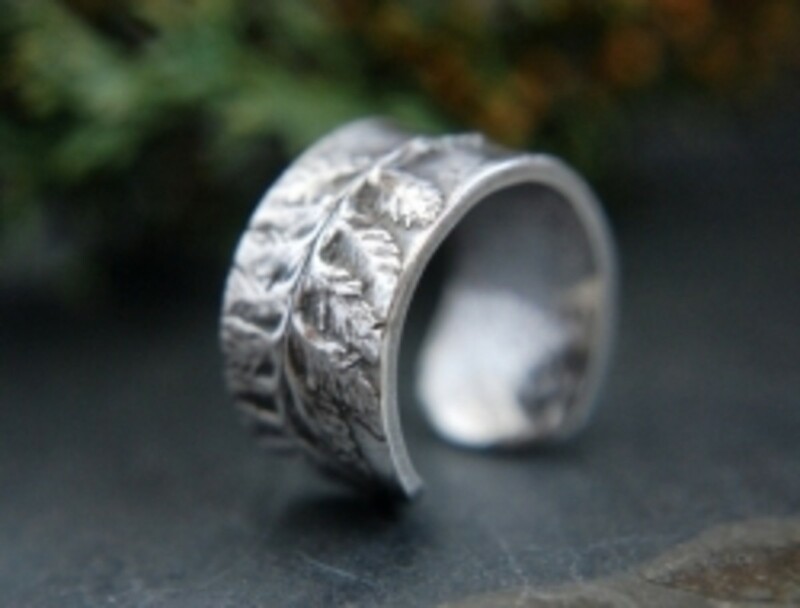 They are also one of the easier types of beads to make at home and can be made using fallen tree branches or bought wood and a sharp knife or with more specialist tools such as lathes. Wooden beads are often less expensive than other types of beads, as well as being generally lightweight and versatile. Many wooden beads have larger holes making them ideal for use with thicker stringing materials such as leather or waxed cotton cords or ribbons. If a beads hole is too small for the cord you wish to use, you may be able to enlarge it somewhat using a bead reamer much easier than with other bead types such as glass or gemstone. Wooden beads are also less likely to break during the process. 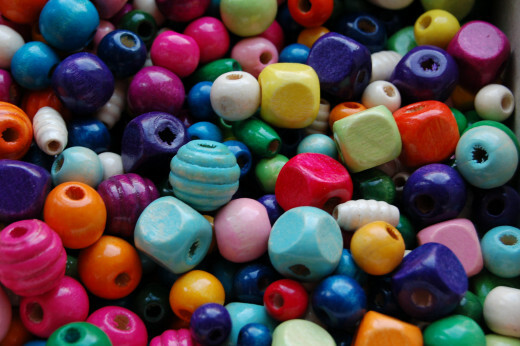 Beads made from wood are hard wearing and often a popular choice for children’s jewellery or elasticated bracelets. Many types of wood are used in bead making including: birch, sandalwood, rose, fruit trees, pine and box wood. Wood is a very versatile material that can be painted, dyed, stained, cut and carved to produce a huge range of beads to be used in jewellery making projects. Natural (unfinished) beads – These are available in a wide range of sizes and shapes. They are also the most simple to make yourself as once they are shaped and the central hole drilled they need no further work. 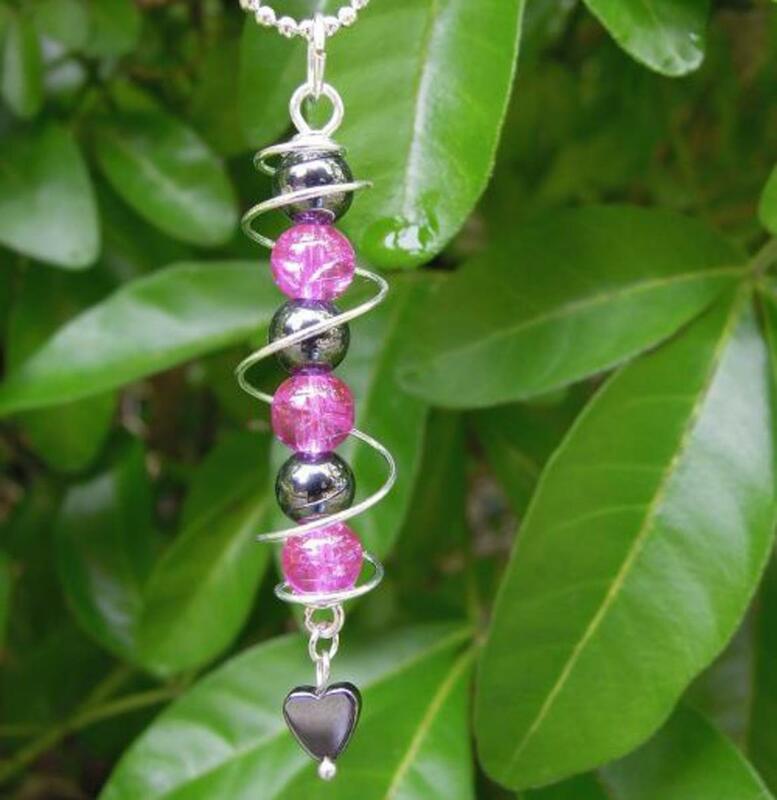 Natural beads can be cheaper than other beads due to them needing less work to produce. You can use them as they are or decorate them at home using many techniques including: paints, pens, fabric, paper or pyrography. Plain wooden beads are also sometimes used to bead around to create a beaded bead. Painted wooden beads – Like unfinished beads these are available in a range of colours, shapes and styles. One disadvantage of these beads is that the paint can wear off over time and may mark clothes or your skin. You could varnish the beads at home using clear craft varnish. Hand Painted wooden beads – These are available in large range of designs, shapes and sizes. 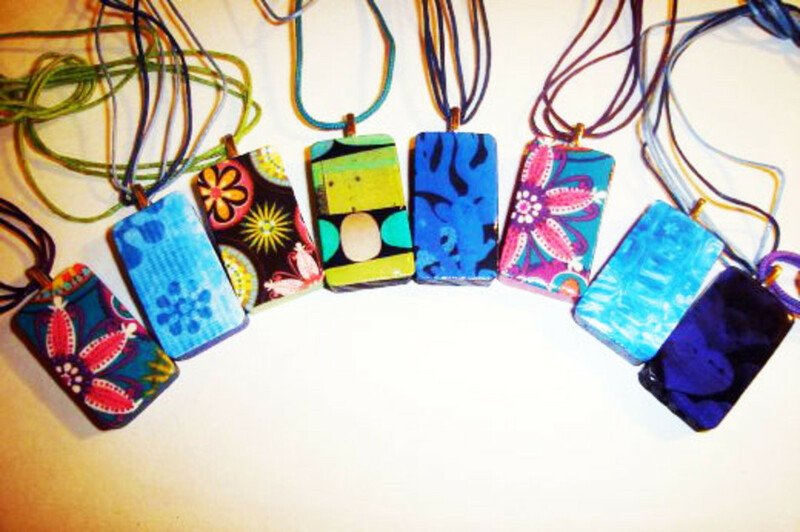 As they are hand painted each will be slightly unique which can create an additional aspect to your jewellery. Some hand painted beads may not be ideal for any designs that require two or more identical beads due to these slight variations. 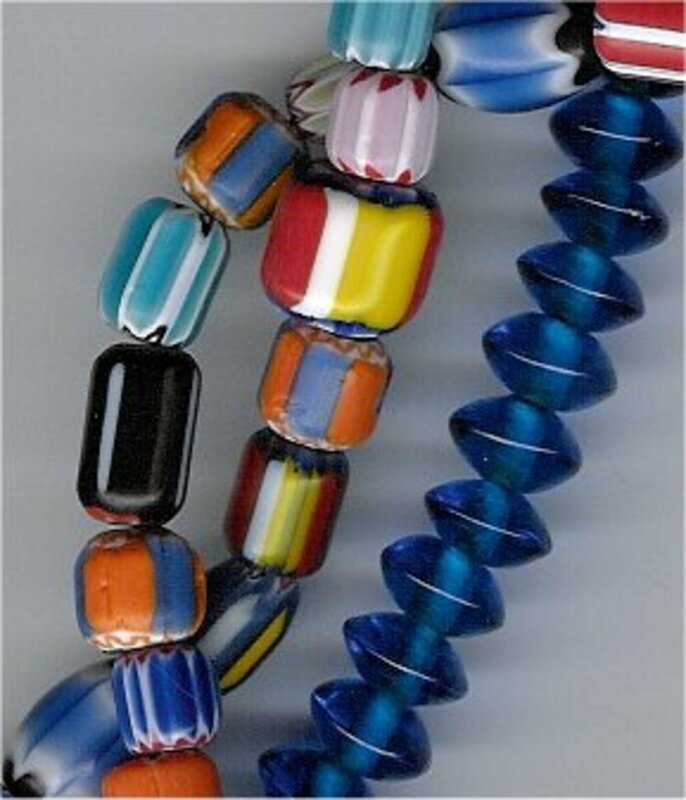 Hand painted wooden beads from African can be particularly beautiful. Carved wooden beads – Many sizes and shapes of wooden bead are available with carved designs or decorations. Some can be bought that have been carved into shapes such as skulls and animals. Ojime beads from Japan are carved into many designs including highly intricate patterns and animal shapes. These beautiful beads can be used to make unique and interesting jewellery pieces. Sandalwood beads – Sandalwood beads are light and have a distinctive aroma. Hindus’ believe that sandalwood brings clearer perception to the wearer. Sandalwood beads are often used as prayer beads or malas. Rosewood beads – This is a dark and heavy wood that is said to ward off negativity and strengthen the wearer’s aura. or decorated with patterns such as stripes or spots. These can then be varnished to protect the painted design if you wish. 2) Glitter or glitter glue can be used to decorate unfinished or painted beads. 3) Unfinished beads can be crocheted around. Many tutorials are available online showing how this can be done. 4) Beads can be wrapped in fabric using PVA (or similar) glue to attach it to a plain wooden base bead. This is a good way to use up scraps of fabric as well as creating unique tactile beads for your designs. 5) Large wooden beads can be covered using seed beads and nylon thread. 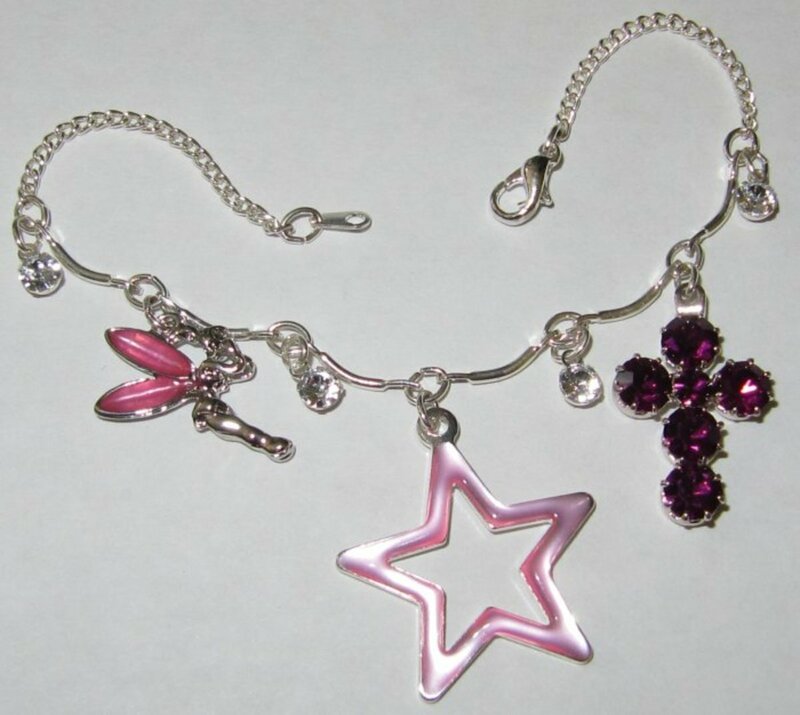 The base bead can be completely covered or just partially. Partial coverage with beads could be combined with spray painting the wooden bead first. Contrasting colours could be used to create a bold statement or beads could be themed, for example in black and orange for Halloween. 6) Beads can be covered in cord in the same way that fabric is used. The cord is coiled around the bead and then secured at each end inside the hole. 7) Tubes of lightweight fabric, such as chiffon can be used to cover beads. Place the beads inside the fabric tube and knot between them to secure. The outside of the fabric can be decorated further using seed beads, embroidery, sequins and other embellishments. 8) Lace can be used in the same way as fabric to cover beads and creates highly textured and interesting beads. 9) Unfinished beads can be dyed or stained using any wood stain. Once dry these can be polished to a high glass finish. 10) Pyrography is an interesting and uncommon way to decorate plain wooden beads. It involves using a heated point to burn a design into the wood. You're welcome Danniell. I do as well, Monis. They go very well with my macramé jewellery designs. I love using wooden beads - especially the unfinished ones!